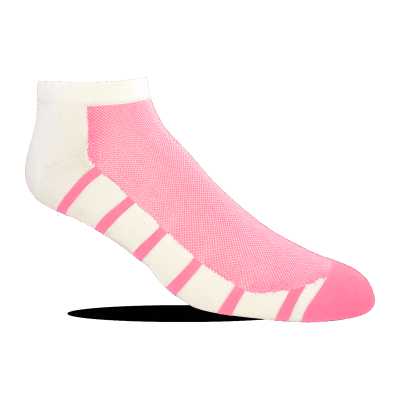 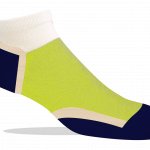 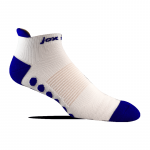 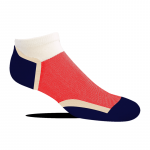 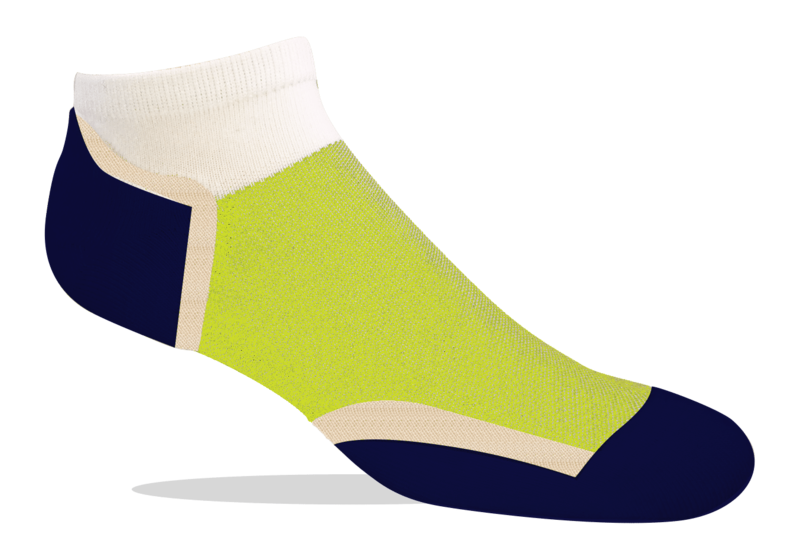 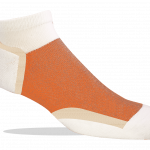 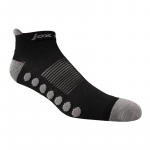 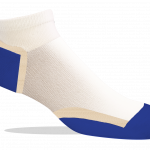 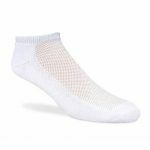 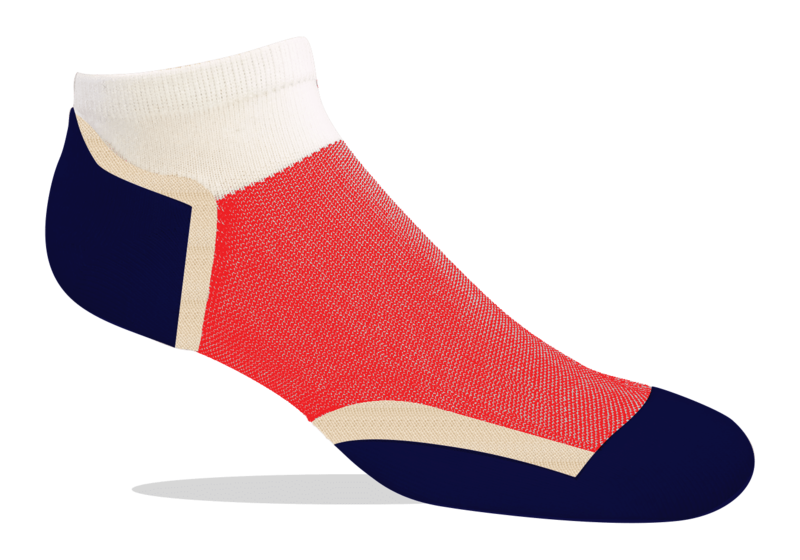 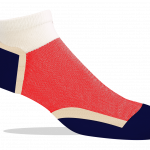 Ultra Series socks give you the cushioning where you need it, while being ultra thin where you want it. 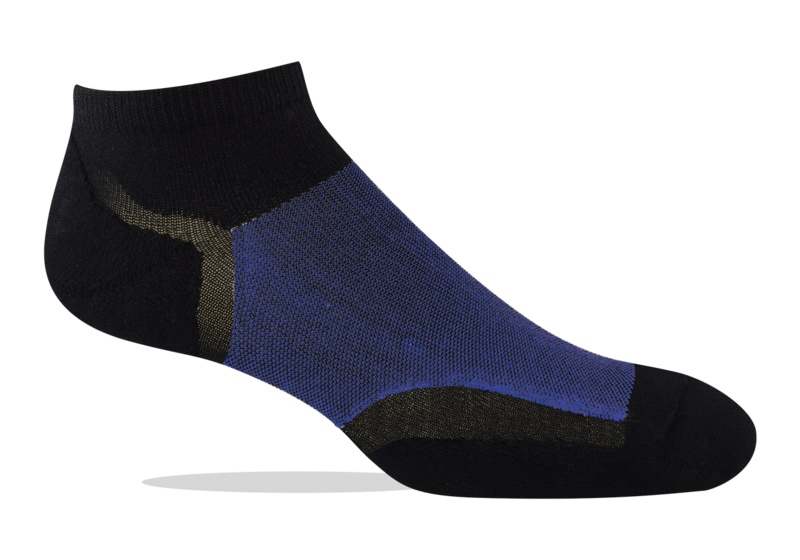 Designed to reduce fatigue and add comfort to every step, stride, leap, and jump , yet thin enough to keep your feet cooler and drier. 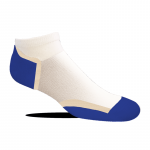 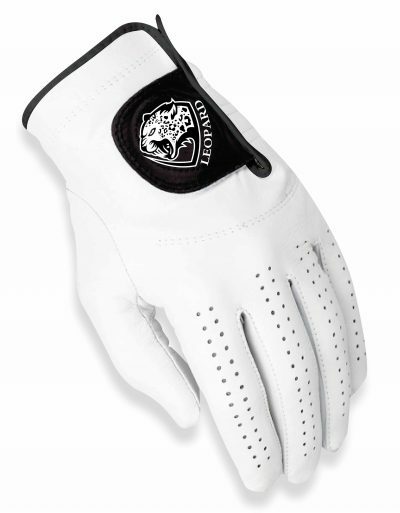 High density impact pads provide the ultimate cushioning for your heel and the ball of your foot. Special padding to protect your Achilles tendon. 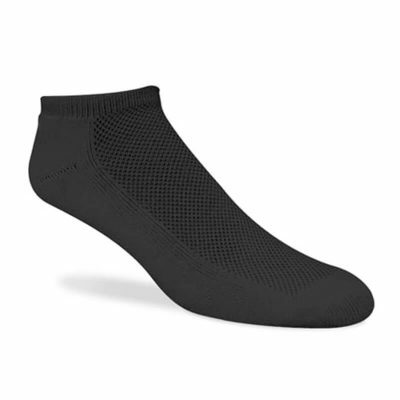 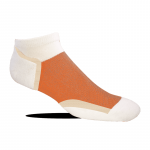 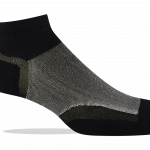 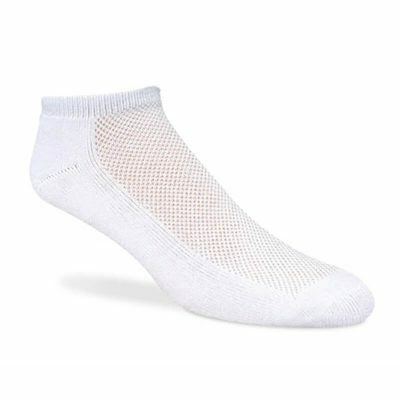 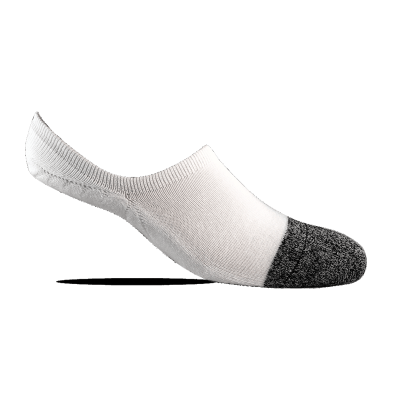 The micro mesh instep wrap provides added support, while reducing bulk for a perfect fit. 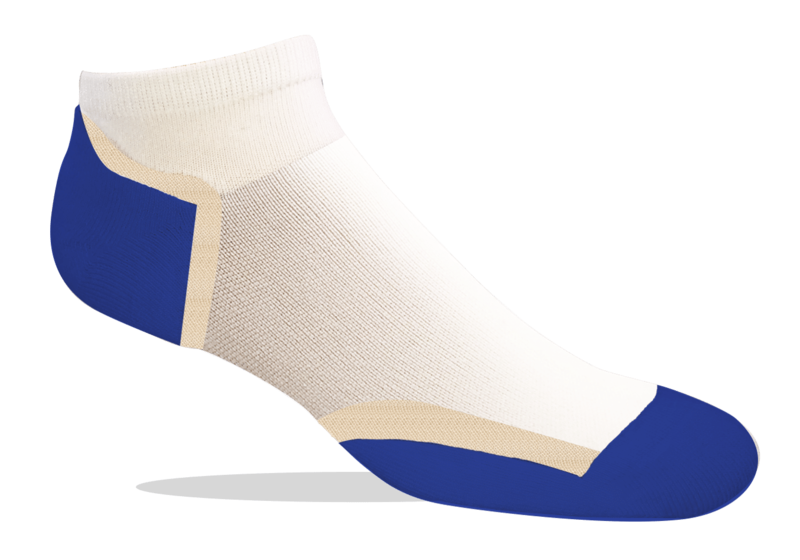 UltraThin cooling channels keep you cooler. 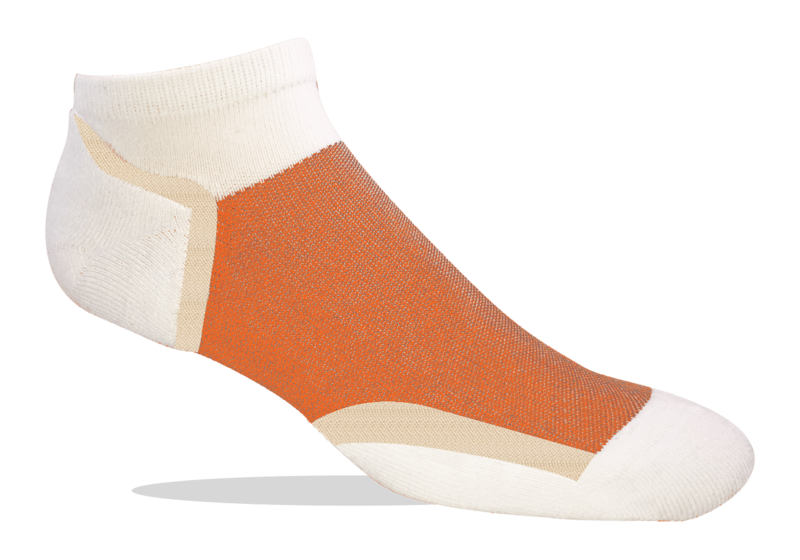 55% Cotton, 43% Nylon and 2% lycra. Ultra Series socks give you the cushioning where you need it, while being ultra thin where you want it. Designed to reduce fatigue and add comfort to every step, stride, leap, and jump, while keeping your feet cooler and drier. High density impact pads provide the ultimate cushioning for your heel and the ball of your foot. Special padding to protect your Achilles tendon. Micro mesh instep wrap provides added support, while reducing bulk for a perfect fit. 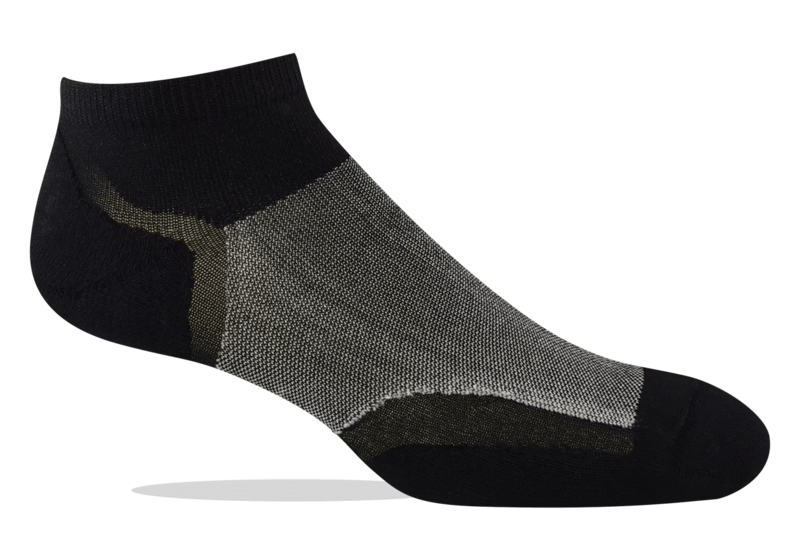 Ultra thin cooling channels keep you cooler. 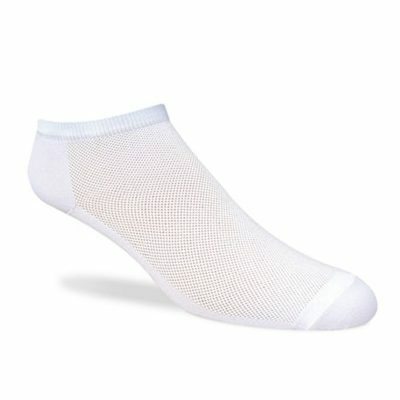 55% Cotton, 43% Nylon and 2% lycra.